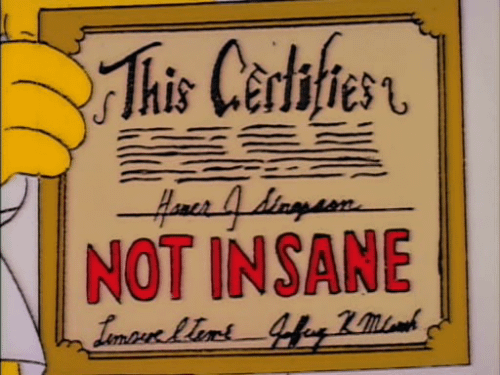 Bethesda Softworks has really come into its own in the last few years. They had a number of success stories across multiple platforms stretching back to 1986, but the company really blossomed into a full-fledged “Triple A” developer in small part thanks to a big hit early in the Xbox 360’s life cycle in The Elder Scroll’s Oblivion. In 2011 they’d release The Elder Scroll’s Skyrim to even more acclaim, earning numerous game of the year accolades. But in between those games, Bethesda resurrected a classic PC franchise and turned it into one of the most popular role playing games of the generation and set expectations high for the future with 2008’s Fallout 3. Now almost 8 years later Bethesda is ready to set the world on fire again with Fallout 4. As the lone survivor of one of the series infamous Vaults, you’ll emerge and fend for your life in an irradiated wasteland, full of monsters, bandits, and destruction. The 1st/3rd person role playing game is open world and much like Skyrim, lets players find their own path and build their own stories. Building on the foundation of Fallout 3, Fallout 4 brings back the series V.A.T.S. 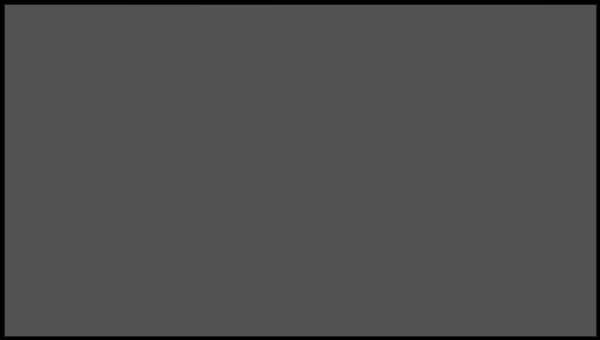 targeting system for role playing style stat based combat, but twitch combat fans shouldn’t be let down as you can fight manually. While manual combat wasn’t a great option in Fallout 3, Bethesda has apparently upgraded it to be a more fluid experience like Skyrim. While crafting and making weapons has been a big component in the past, that system has been upgraded and overhauled as well to add a greater degree of control and ownership over your gear, with players able to engage in base building and settlement management. If Skyrim scratched that huge open world role playing game itch, I have no doubt Fallout 4 will do that and more. 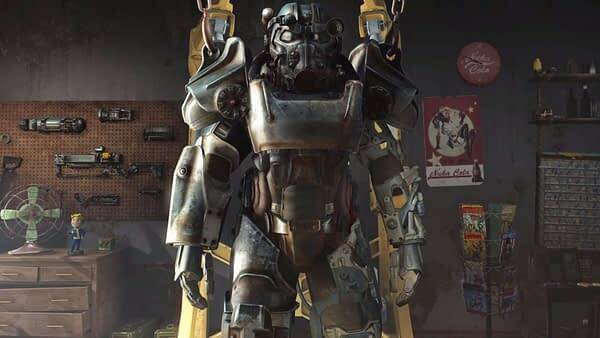 Fallout 4 released Tuesday for the PlayStation 4, Xbox One, and PC. Lara Croft is a little bit like an actual celebrity. She was the biggest thing in the world, had a string of mediocre hits, fell from grace with a bunch of awful performances, and finally reinvented herself and landed back on top. This week we see if Ms. Croft still has what it takes in Rise of The Tomb Raider from Square Enix and developed by a personal favorite, Crystal Dynamics. The 3rd person action puzzle game takes cues from the series reboot, Tomb Raider, and adds the one thing people complained about from the last title, actual tomb raiding. Set after the events of Tomb Raider, Lara sets out to uncover some big time mysteries and prove she’s not crazy. While the combat has largely remained the same, Crystal Dynamics has added customizable options, like stealth, keeping in tone with a less aggressive Lara. 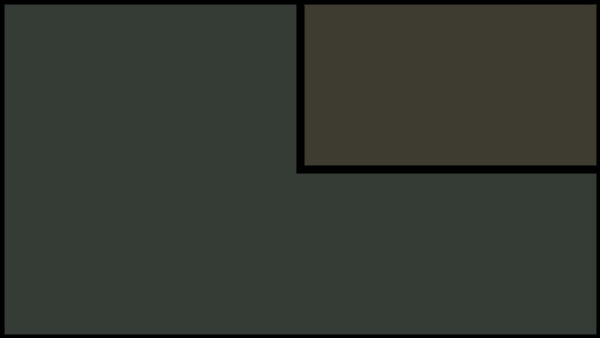 Along with the combat upgrades the series sees more changes with an increased emphasis on balanced puzzle solving, scavenging, and elements of crafting have been implemented as well. Like a whole host of other $60 retail games Rise of The Tomb Raider will have microtransactions that feed into the single player story, (yuck) called “Expedition Cards” that will let you set up score attack style online challenges. Rise of The Tomb Raider releases exclusively for Xbox One on Tuesday, but expect a PlayStation 4 release sometime in 2016. It’s only been 5 years since the first iteration of StarCraft II came out, and this week we might finally finish the fight with Blizzard’s StarCraft II: Legacy of The Void. 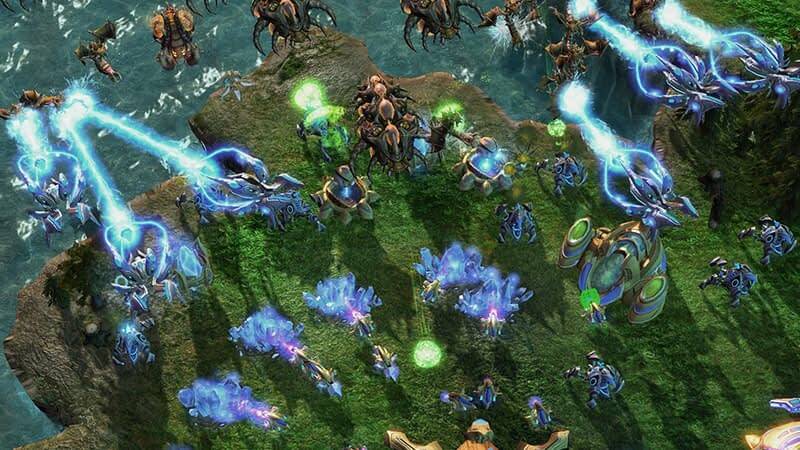 The real time strategy game completes its trilogy with players controlling the Protoss, a powerful race of aliens who use a mix of psionics and technology. Not much has changed in terms of gameplay features, but Legacy of The Void uses diplomacy as a game mechanic to make allies during skirmishes. Let’s be honest, you’re not jumping into this game if you haven’t played Wings of Liberty and Heart of The Swarm so go boot that PC up and get those CPS (clicks per second) up! StarCraft II: Legacy of The Void releases Tuesday on Blizzard’s proprietary Battlenet and retail PC. With all the boneheaded moves Microsoft made regarding the Xbox One, none struck me as being more arrogant and snotty than former Microsoft executive Don Mattrick talking about backwards compatibility. Mattrick was quoted by the Wall Street Journal saying, “If you’re backwards compatible, you’re really backwards,“. Lovely statement, but with Mattrick no longer in charge of the Xbox One, Microsoft decided that a friendlier more pro-consumer approach may be in order. That’s why in this week’s system update, backwards compatibility finally comes to the Xbox One. Microsoft committed to over 100 games being available upon launch, which you can find with this helpful link! As per Microsoft, backwards compatibility can only be implemented with the publishers consent so don’t expect Red Dead Redemption, Bully, and The Orange Box just yet, but it’s a promising start. 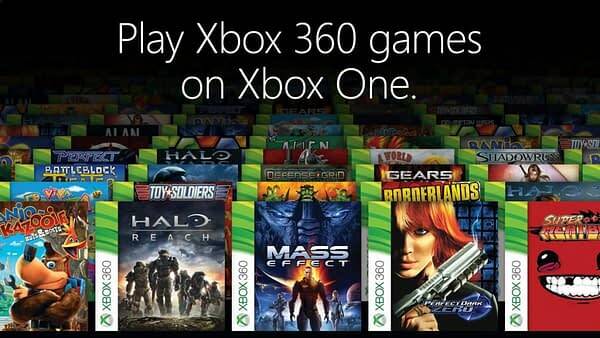 Backwards compatibility releases Thursday on the Xbox One. 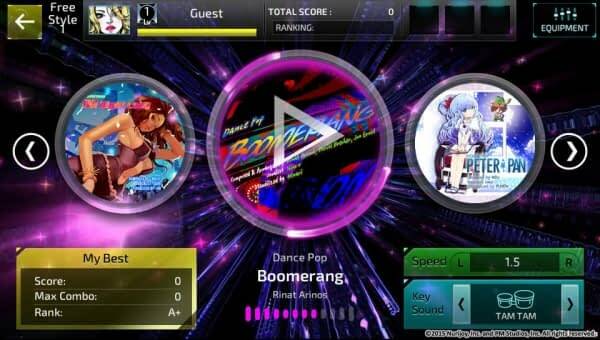 If you took a look at my newest semi-regular column, The Collector’s Edition, you may have seen a cool new rhythm game called Superbeat Xonic developed by PM Studios. Releasing exclusively for the PlayStation Vita, Superbeat uses the Vita’s analog sticks and face buttons to create a pulse pounding rhythm experience. With a cool electronic influenced soundtrack with a ton of original music, Superbeat looks like a unique experience on the handheld. Superbeat Xonic releases Tuesday exclusively on the PlayStation Vita. It was only a few short weeks ago that Animal Crossing Happy Home Designer came to the 3DS and lo and behold another game in the chibi-animal community series springs forth! Animal Crossing Amiibo Festival is Nintendo’s continued attempt to cash in on their ultra-popular line of “Toys-To-Life” figures in the form of the companies cute community simulator. This time around the focus is away from their new Amiibo Cards and back on the figures with a new line of eight Animal Crossing Amiibo. Unlike the home and community management of prior games, Amiibo Festival works like a Mario Party style board game with players needing an Amiibo to play, with the goal of collecting the most “Happy Points“. The retail copy does come with two Amiibo so Nintendo have at least made sure people can play without scouring the earth for additional characters. They’ve also included three Amiibo Cards which offer some compatibility with the game. Like traditional Animal Crossing games, the board and levels change with the season, but doesn’t sound like it’s far from the base Mario Party concept in all but name. 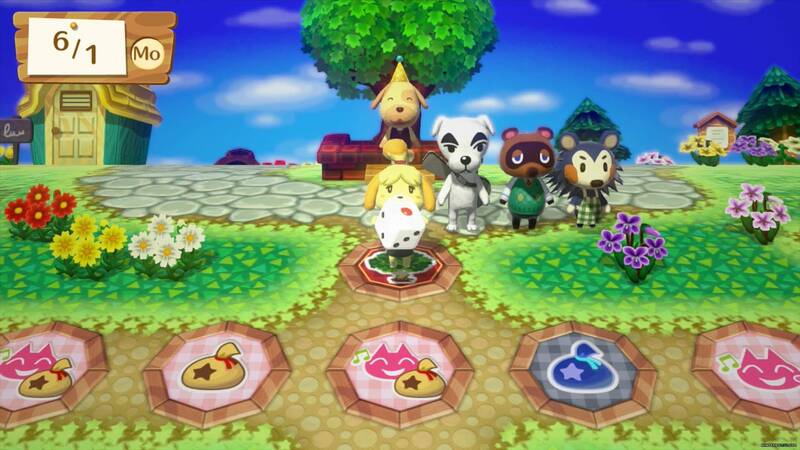 Animal Crossing Amiibo Festival releases Friday exclusively for the Wii U.
That’s all for this week folks! You can check out my other semi-regular column, The Collector’s Edition, where I talk about all the hot news in box copy retail video games. Jared Cornelius is some guy from the Jersey coast who’s ready to dump 100 plus hours into Fallout. Track his progress on Twitter @John_Laryngitis.